NEW JulieG Limited Edition Frosted Gum Drops Collection! I apologize in advance. I’m going to be obnoxious today. I’m soooo excited about today’s news because I've been bursting to share it with you for a few reasons – most importantly…I love this polish!!! It's the NEW JulieG Limited Edition Frosted Gum Drops Collection! First, the backstory. 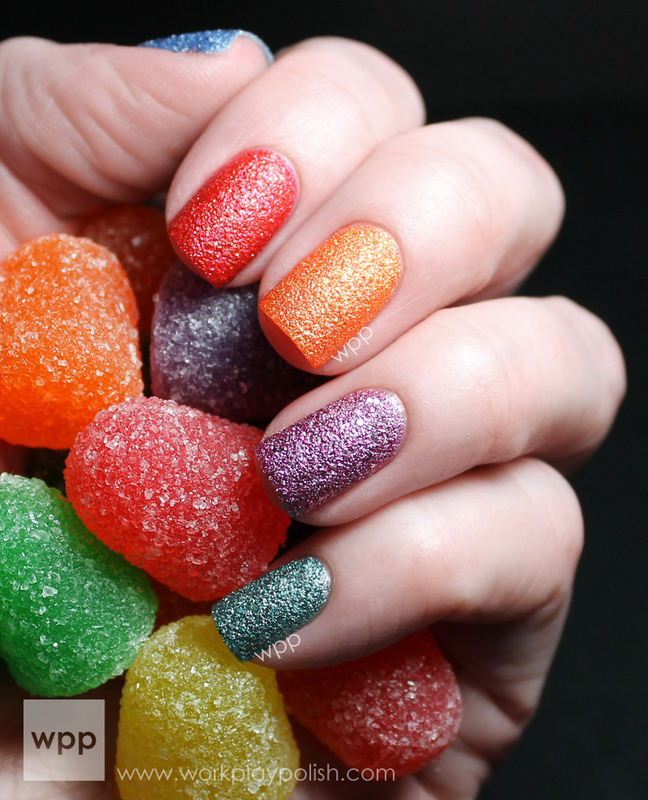 In early January, Jesse’s Girl Cosmetics contacted me and asked if I'd like to shoot a photo for their new JulieG limited edition textured polish collection called Frosted Gum Drops. The photo would be used in the collection's displays at Rite Aid stores nationwide. I replied calmly (to THE real-life Jesse), “Why, yes, I would be very interested.” And then I hung up the phone and jumped and screamed and embarrassed my family. If you don’t know her, you should. JulieG (JulieG713) is a top beauty vlogger (over 400K subscribers!!!). 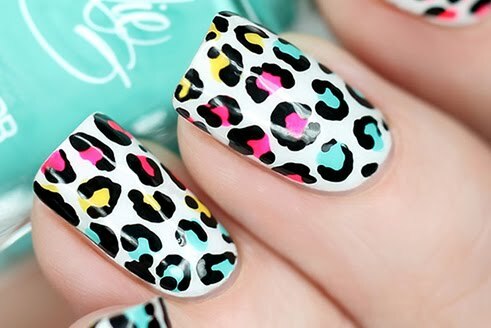 She’s also the first blogger/vlogger to get her very own mainstream nail polish line. So naturally, as a polish blogger, I’m semi-obsessed with her story. And I just knew her polish would be good! This collection was the TOP SECRET PROJECT Julie mentioned in her video a few weeks ago (a little after the 7-minute mark). So fast forward to today. Jesse’s Girl is graciously letting me be the first to post about it! The Limited Edition Frosted Gum Drops collection consists of six candy-colored, textured polishes in fun and daring shades from gummy red to berry blue. 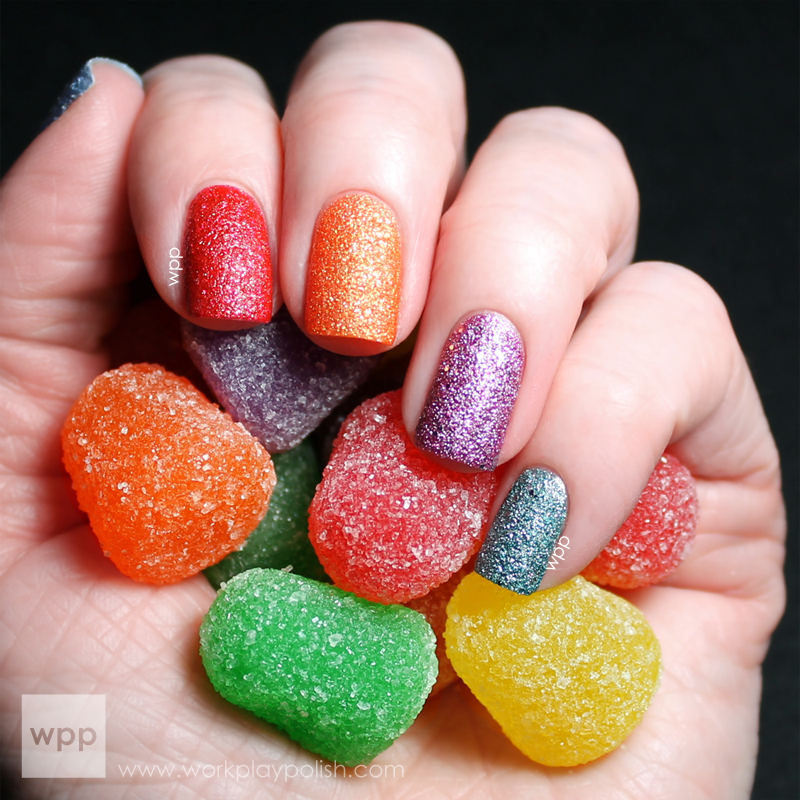 JulieG's Frosted Gum Drops need no top coat and shine with a matte finish. These beauties will be available soon at Rite Aid stores nationwide and on the Jesse's Girl website (THEY SHIP INTERNATIONALLY TOO!). The best part? They retail for only $3.99! I've tried a few textured polishes now and these really do stand out. First...the bright, vibrant colors! What we've seen from OPI and Zoya have been darker or more muted. Milani's textured polishes are vibrant, but the finish is different. The Frosted Gum Drop polishes each have a unique silver or gold glittery shine. The effect is very cool. Plus, out of all the textured polishes I've tried, these were by far the easiest to apply. I still can't believe they're only $3.99! And finally, here's a photo of the display which will be in Rite Aid stores soon. See those fingers? 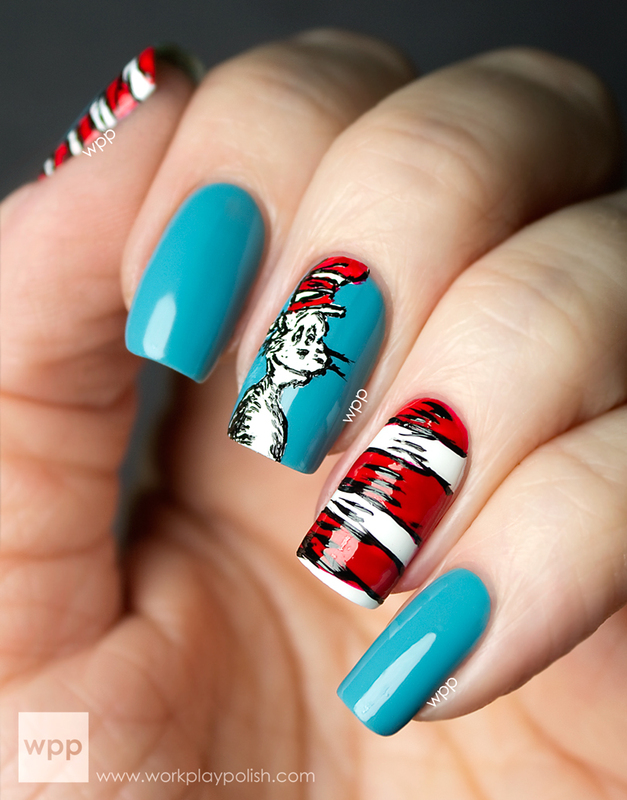 Those nails? They're mine! In spite of my blabbing on and on about it, I really am quite humbled by it. It's the coolest "nail thing" to happen to me since I started blogging. And here's a fun fact - the polishes arrived nameless. I didn't learn the names of each color until today! For more information on the JulieG Collection or Jesse's Girl Cosmetics, visit www.jessesgirlcosmetics.com.